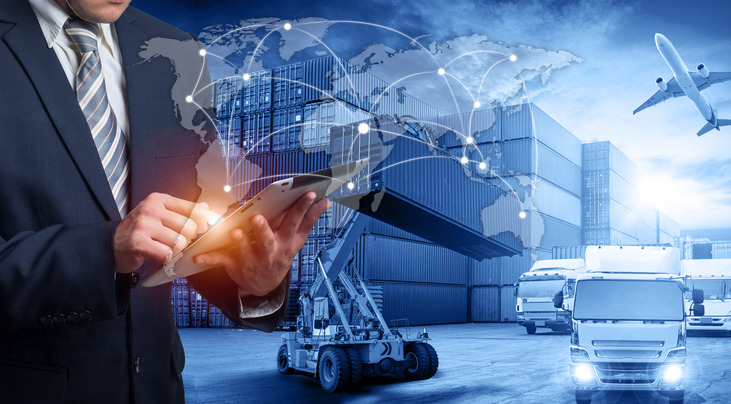 Where logistics companies may have once focused primarily on how their products and services could reduce costs for their clients, the proliferation of available services—and the depth of their reach—now provide added value to clients’ businesses rather than simply cutting their costs. Logistics companies are working overtime to educate existing customers about these capabilities. How ABM is helping non-asset-based logistics companies reach the entire buying committee with these messages.